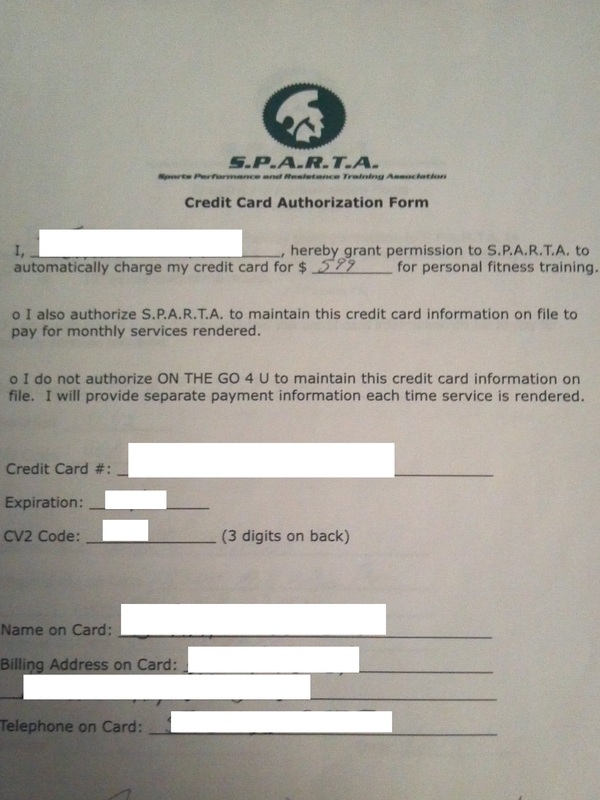 Complete Personal Training Business Model Package – S.P.A.R.T.A. Do you have an interest in fitness? Have you ever thought of taking those interests into business for yourself as a fitness entrepreneur, but maybe don’t know how? 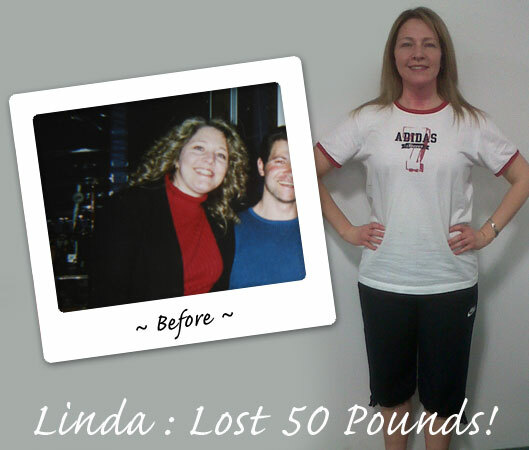 In 2013, the weight loss market alone topped $66 BILLION! And it’s only expected to continue to grow massively for the foreseeable future. Good news for you. These files are going to contain everything you’ll need to get into that market. It’s literally turn key. I’m an entrepreneur in several fields. One of them I’ve spent a lot of time in is the fitness industry and have worked up to Master Trainer status and a mentor for other fitness professionals. We’ve taken our entire personal training company and packaged it all up for you to purchase and implement yourself right away. This is going to save you a huge amount of time and money and, most of all, mistakes. 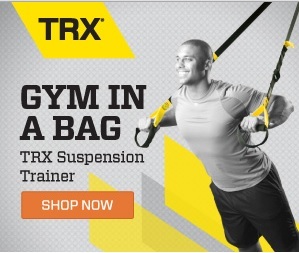 The fitness industry is unregulated. We can do literally whatever we want. Most who get into it don’t go about it seriously. I’m a businessman first who happened to be good at the technical skills too. As such, I’ve been able to document and systematize all the functions of a personal trainer’s business. This model can be adapted for training out of client homes and offices, in the gym, or out of your own studio or larger gym. This package is full of all of the tools you’ll need or can imagine. You’re set up for success right from the get go. There’s no building phase, no gathering resources, no writing your own forms and policies. It’s all here. The main components are broken into two guides. The Personal Trainer’s Manual. The art and science of serving clients. 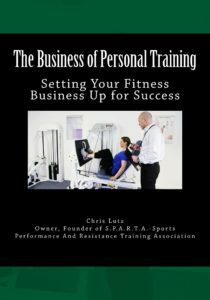 The Personal Trainer’s Business Guide. Both of these manuals are instantly downloadable and contain a variety of mediums to learn from including additional audio and video. The trainer’s manual gives you your own ready made philosophy and methods you can read and absorb for implementation tomorrow. You can take the science and well established principles and apply it to the type of equipment you and your clients have available. You can put your own spin on it to make it your own when you deliver your excellent service to your clients. Let’s go over more of what’s included. The Personal Trainer’s Manual contains an entire philosophy of methods centered around science and well established principles. 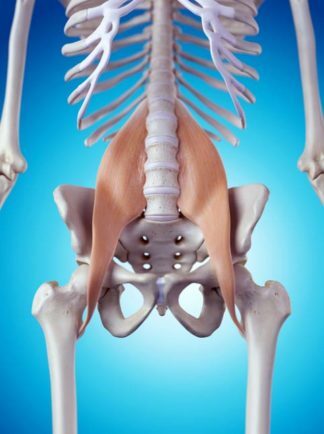 Extra sections for advanced technique training, manual resistance training, and working with post-rehabilitation clients. Our video library of hundreds of individual exercise demonstrations, full routines, and advanced techniques. A nutritional manual and ebook you can hand out to your clients. Contains formulas for metabolism and other measures as well as a sample meal plan (not for resale). A book outlining the home based version of exercises including modifications and progressions (not for resale). 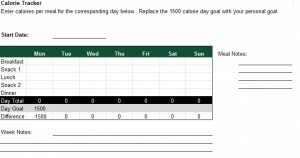 A calorie tracking spreadsheet tool you can email to your clients. Or print and hand out. A progress chart to keep track of client performance. Contains room for body weight, circumference measurements, and body fat percentage measures. And a guide for making some simple homemade equipment devices you can use in home or at client homes. 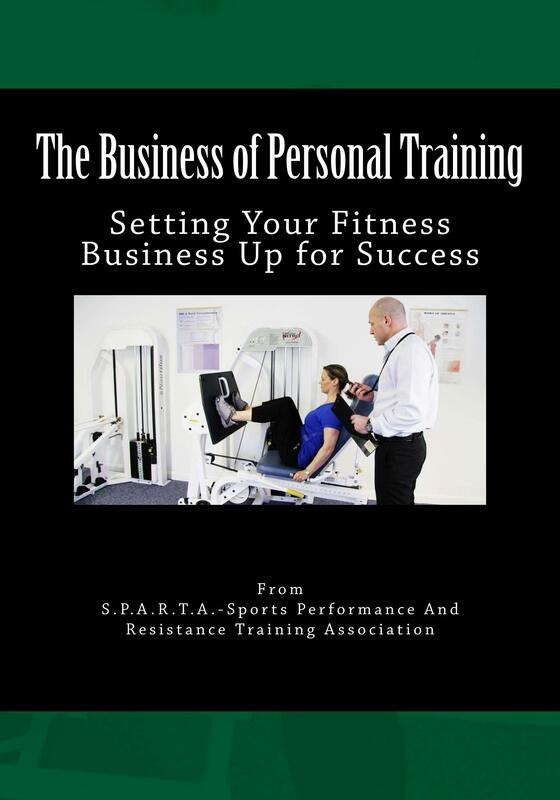 The Personal Trainer’s Business Guide. Contains all business systems from administrative concerns to a sales process to continuously marketing your service and prospecting for new clients. Business plan, marketing plan worksheets, accounting principles, office/studio space checklist, networking/prospecting scripts, and customer service principles are all included. Everything is in Word document form so it’s easy for you to copy and customize. An additional folder containing everything you need to hire more trainers to work in your business with you. All the tools you’ll need from the application and offer letter all the way through to their exit interview. Including tax and legal forms. A massive folder of sample business contracts and legal forms any small business may need. Media and technology to banking, corporate formalities, and real estate forms. Your safety and preventative measures of a medical crisis plan and incident report forms. Policies and liability waivers are included in client consultation forms. An 8 part audio series on how to easily set up your Wordpress fitness website/blog including installation, configuration, effective use, and extras like plug ins. A Powerpoint sales booklet or presentation you can use to sell prospects in the field. 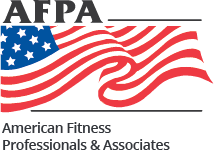 A FAQ list of 26 questions consumers should ask or want to know before hiring you or other fitness professionals. Customize this list to set yourself apart from the competition. A marketing materials folder containing much of what you will need to get started including flyer templates, ready made Powerpoint presentation templates, marketing promotions calendar, marketing campaigns database, corporate wellness proposal template, gift certificate template, follow up process for leads and networking, and “ask the trainer form” code for your website. And a special marketing and branding presentation for PT departments. There is nothing left out here. You will be more than prepared to open for business immediately. Repeat business from happy clients! Other materials you’ll get inside include tools that are going to help you operate a professional fitness business? A free month of online training service. A month of email marketing for $1. A special system for billing clients for consistent cash flow and maximum retention. A report on how you can DOUBLE what other trainers make per hour. 4 hours of recorded consulting sessions with a new personal trainer. And a done for you, already written book/ebook on weight training that you can private label with your own brand. Feel free to re-write, edit, re-brand this book all you want. You can sell it, build credibility fast, and get your information out to the world quickly. Lastly, you’ll receive 4 free hour long consulting calls to help you get set up and implement everything you’ll be acquiring here. After purchase, simply contact us and we’ll set up your first call right away. This is a ton of work and years of effort already completed for you. If you recognize good business opportunities, this is certainly a great one. The fitness industry is great to get into because it is low cost, low barrier for entry, and allows you to work hours that may suit your schedule better. You can work in a variety of environments or even online. There is a massive amount of information, completed work, value, time and effort here. Get your fitness business model now! Click Add to Cart to get started being a personal trainer and fitness entrepreneur.